Explore the Chernobyl exclusion zone and see areas hidden from normal group tours on this private 1-, 2-, 3-, 4- or 5-day Chernobyl tour from Kiev. Delve into the infamous Chernobyl Exclusion Zone with a private guide and gain insight into the horrific 1983 nuclear disaster. Visit the power plant, the control room and the area’s underground bunkers as a private guide sheds light on Ukraine’s Cold War history. 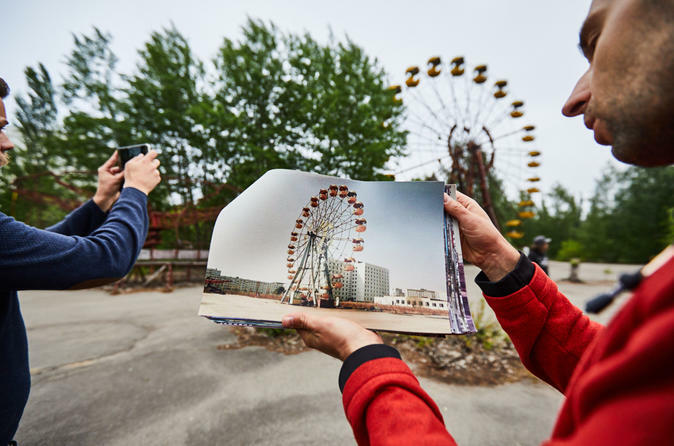 Take a sightseeing tour of Pripyat and discover iconic landmarks including the amusement park and the Bridge of Death.